Our product range includes a wide range of acid storage tanks, solvent storage tank, carbon storage tank, stainless steel liquid mixing tank, air pressure tank and carbon steel tanks. 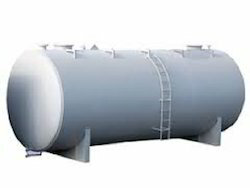 We are a leading manufactuere of Acid Storage Tanks . 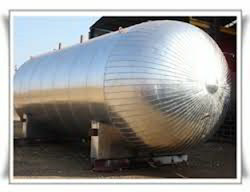 We deals in Solvent Storage Tank . 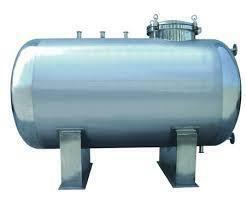 We deals in Chemical Storage tank . 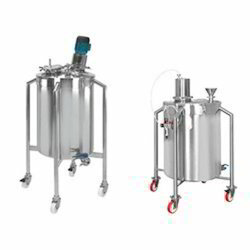 We deals in Stainless Steel Liquid Mixing Tank . 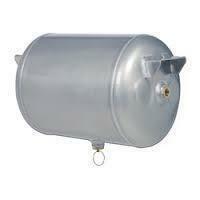 We deals in Air Pressure Tank . 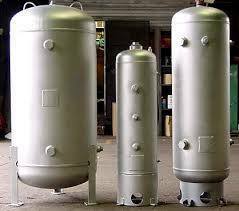 We deals in Carbon Steel Tanks . We deals in Horizontal Tanks . Looking for Storage tank . ?